Gloria Calderhead received her real estate license in 1986. Upon obtaining her Branch Manager’s license in 1997, “Glo” became the acting Branch Manager of Fairhaven Realty in Bellingham, WA. 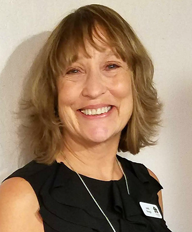 She has represented many buyers and sellers in the Bellingham area, including Fairhaven, Southside, Columbia neighborhoods, Lummi Island and throughout Washington State. 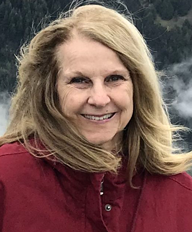 Glo was a past local representative of the Whatcom County Board of Realtors and a State Director for the Washington Association of Realtors. She was voted Realtor of the Year in 2003 and has served on the Ethics and Education committees, Habitat for Humanity, the Food Bank, Lighthouse Mission, and others. 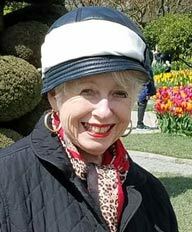 For many years Glo, was a Director for the Board of Sean Humphrey House (a home for AIDS patients) and a long standing member of the Harborview Lions. 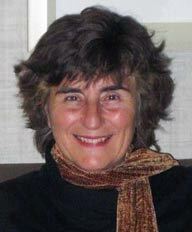 Glo was born in London, England and raised a family in Vancouver, B.C. Canada and Santa Monica, Calif. She spent many years in Santa Monica, receiving a degree in Business Management from Santa Monica College. She moved to Lummi Island in 1984 and still spends time there. Glo has a daughter, Lori, who resides on Lummi Island and a son, Blair with his wife Vicki, who lives in Santa Monica, Calif. Together they own a local construction company, Blair Construction. Glo has four grown grandchildren who she deeply admires. Gloria has travelled throughout the world and has spent many days enjoying China, most of Europe, Bali, UK, Cambodia, Viet Nam, Canada, Croatia, Sardinia and toured the Panama Canal and North Africa. Gloria’s further education in Real Estate includes her SRES designation (Seniors R.E. Specialist), E-PRO (technology), GRI (Graduate of Real Estate Institute) and CRB (Council of R.E. Brokers). Only 1 percent of Realtors have this designation. Lastly, Glo won the prestigious “Lifetime Achievement Award” in 2012 from the Whatcom County Association of Realtors. “GO WITH GLO”! If you are looking for a Local Realtor to help open doors to possibilities of Home Ownership, whether upgrading, downsizing or new to the area, I hope you consider me. My name is Jane Agard, I have lived and played in Whatcom County my entire life, I know the stories the Great Pacific NW has to tell. With a background in Commercial Fishing, Banking, and local Planning and Development my knowledge of the surrounding area and local regulations can make your real estate decisions easier and less stressful. I have a no pressure approach to business so you never feel inclined to settle for less. I am dedicated to excellent service and amazing outcomes. I shop local, bank wisely and stay involved in the community where I can make a difference. I know no better place for my family to live, work and thrive with a healthy lifestyle….I’m here to share this all with you. I love Northwest Washington State and everything it offers—from the mountains, the bay, the forests, and our close proximity to two world-class metropolitan areas. In Whatcom County we have everything from farmland to waterfront to classic urban neighborhoods all amidst the forests, rivers and lakes of this wonderful community. As a proud member of the Whatcom County Association of Realtors, it is my great pleasure and honor to serve you in getting more than you expect for selling your property, or getting the best possible price when buying. Your happiness is my top priority. Kelly was born and raised in Bellingham, and is a third generation Bellingham High School graduate. After a 15 year career as a Registered Nurse, she obtained her Real Estate Brokers license. 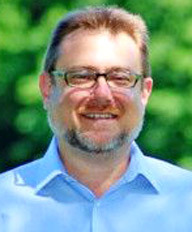 Initially started off at Saratoga Commercial Real Estate as an Asset Manager and Broker. 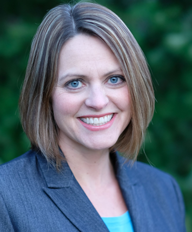 She joined Fairhaven Realty in January to continue her new career venture. Schedule flexibility works wonderfully for her, her husband and two growing girls. When out of the office, Kelly enjoys gardening, baking, traveling and exploring. Kelly’s friendly smile and caring demeanor puts others at ease during this very important time in your life. Give her a call, she would love to help you buy or sell your next property. 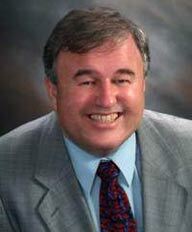 David Moody has been the #1 Real Estate Broker in terms of highest volume of sales for 38 consecutive years. David has closed over $300,000,000 in real estate transactions. He has closed over $200,000,000 in residential sales and over $100,000,000 in commercial and multifamily sales. 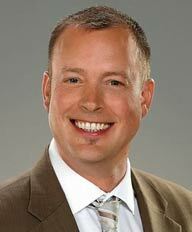 David Moody holds a University Degree in Geography and Urban Planning form San Jose State University, and has completed over 1000 hours of continuing education in the Real Estate field with advanced courses at Western Washington University. Jagjit Sandhu was born in Punjab, India and has a master’s degree in Physical Education. 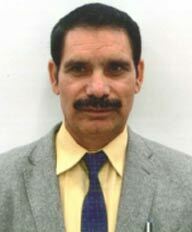 He served as a lecturer at HP University in Shimla for seven years and came to the USA in 1994. Jay is married to his beautiful wife Kiran and together they have two sons. The eldest is a doctor and the younger son is a park ranger. Jagjit owned a gas station for seven years which he sold and worked as a manager for 15 years at the Skagit Valley Casino. In 2009 he moved to Lynden, WA and owns a small blueberry farm. His past business experiences give him a good background for retail sales and farming. 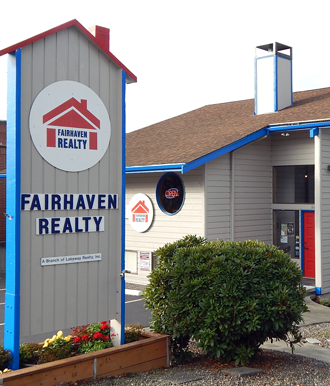 Sylvia Vickery has happily been a broker with Fairhaven Realty for 21 years. She grew up in B.C.’s beautiful Okanagan Valley, attended and worked at the University of British Columbia in Vancouver for 6 years. She then traveled North to the Yukon and eventually, to Alaska, where she and her husband built log homes and enjoyed the beauty and simplicity of the last frontier. After 18 years and the births of their two children, the family moved to Lopez Island where they built yet another log cabin. After five years, the family moved to Bellingham, and Sylvia became a Realtor. She has been married to the love of her life for the last 14 years. Sylvia enjoys the never-ending variety of homes and clients and uses humor and storytelling to diffuse the intensity of the job. Her clients often become her good friends. She strongly believes that keeping a positive outlook and an open mind results in a better world for us all. Born and raised in Bellevue, Washington three generations strong and family history traced back to the mid 1800’s in Washington State, I became an independent businessman by the age of 19. At the age of 29, I found my wife and best friend and decided to move to beautiful Bellingham Washington to start a family and start my career in real estate in September, 2001. I truly believe that being a Realtor is not just a job. It’s a service to help people through one of their toughest decisions of their lives and to make sure it runs as smooth as possible. I continue to place my clients first in this ever changing market. I provide 17 solid years of real estate experience and knowledge to represent you! Loyal customers have referred to me as their “stand up guy”! Fellow Realtors know me as a bold negotiator with the integrity of a lion. I am truly proud to be a Washington Realtor and established resident of Bellingham, Washington.